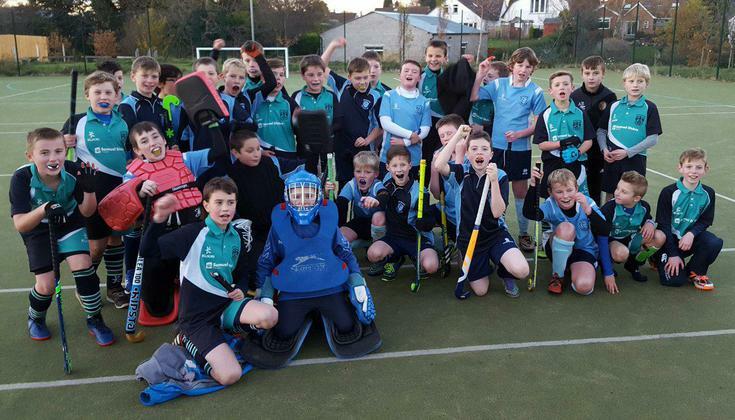 Our two hockey teams had a brilliant day playing Strandtown at St. Pats. Lots of fantastic hockey was played! !